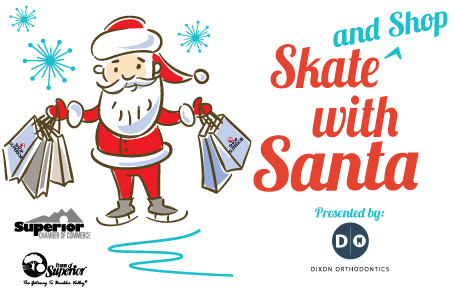 Bring the whole family to Superior Chamber's Skate with Santa presented by Dixon Orthodontics on Saturday, December 1st! 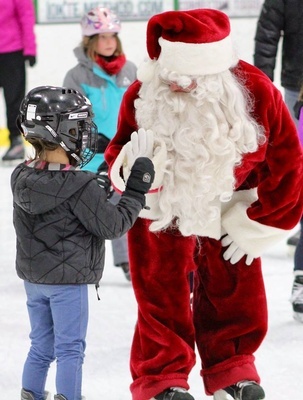 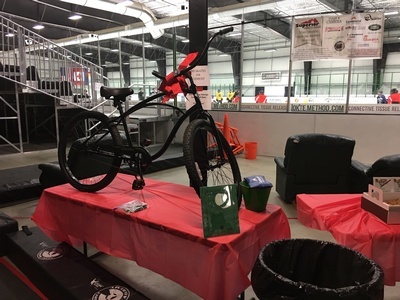 Come enjoy some time on the ice at the Sport Stable from 3:15-4:45pm. 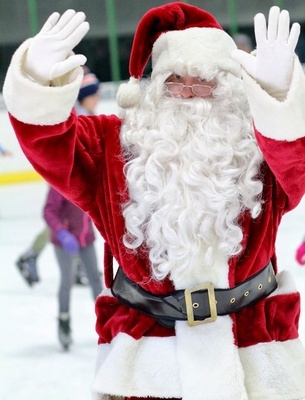 Hot cocoa and cookies will be available as well as an opportunity to have your photo with Santa. 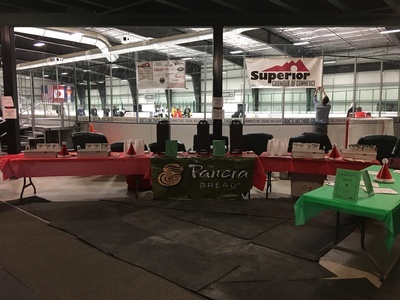 NEW THIS YEAR: we will have a small business owners "shop" set up at the event as well so plan to look for a few gifts while you are getting in the holiday spirit.